Previous student? Get a £240 discount = Only 4 places ! 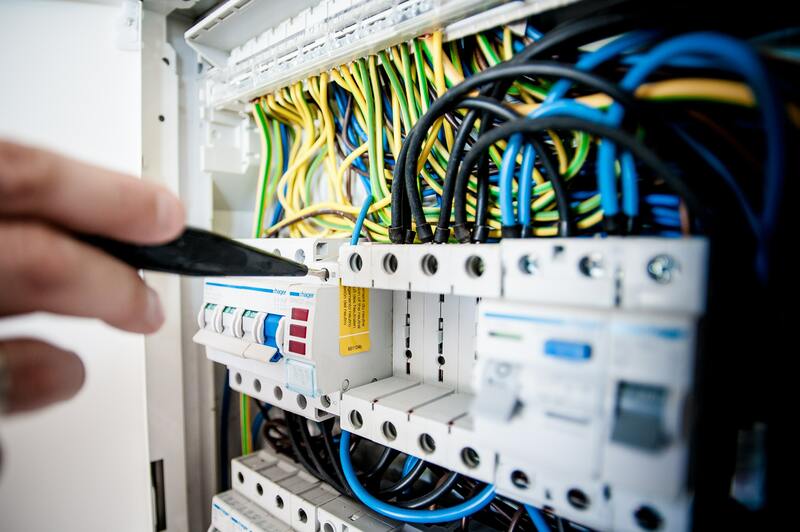 This 10 day electrical course is the ideal starting point if you want to become a domestic installer or wish to understand more about the electrics in your own home. 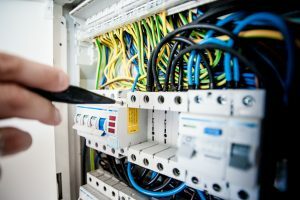 The course is a mix of practical and theory and we aim to have you leaving us with a comprehensive understanding of domestic electrical installations. We have some very large electrical training bays here at YTA so we can really get stuck in and understand how a domestic electrical installation works! The domestic electrical installer certificate is an industry recognised qualification that will expire after 5 years. DEI (Domestic Electrical Installer Certificate) is suitable for operatives who carry out electrical work as a secondary task i.e. heating installers, bathroom and kitchen fitter’s, builders and domestic appliance fitters / installers. If your Logic Certification Defined or Full Scope Part P certificate has, or is about to expire, it is recommended that as part of your Continuous Professional Development (CPD) you attend this course. The DEI course covers all areas that have been updated or changed since the introduction of the BS7671:2018 the 18th Edition Wiring Regulations. The Domestic Electrical Installer (DEI2018) Training and Assessment package covers electrical work as outlined in the Building Regulation and complies with BS7671:2018. This course is designed for persons working within the electrical or related industries it is not designed to take a non-qualified / non-related person and make them into electricians. The total cost for the 10 day Domestic Electrical Installer course is £1200 including vat. The course will run once every several weeks with only 4 students per course. For the first course (3/06/19) we are offering any previous YTA student a 20% discount. This applies to the 3rd June course only! That is a saving of £240 bringing the course cost down to £960 including vat. To book as a previous student you will have to call the centre and discuss which course you have already completed or will complete before the 18th March. The electrical course can not be used as part of the ‘4 for 3’ offer if you are taking advantage of the 20% off price. Or for more information please fill in the below enquiry form.